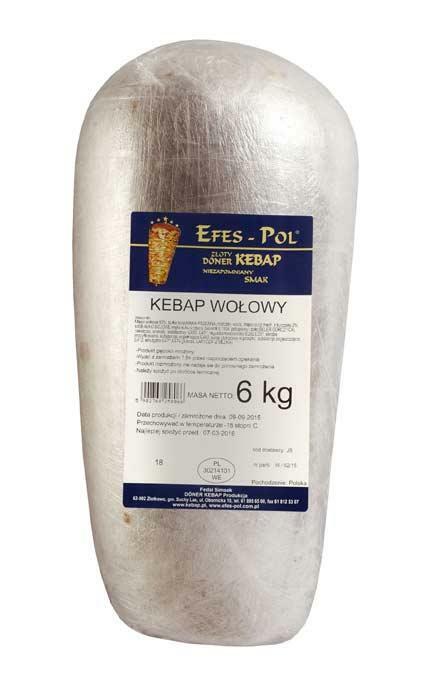 EFES-POL KEBAB, Mėsa, šaldyta ir sušaldyta, kebab production and distribution, doner kebab, EUROPAGES. 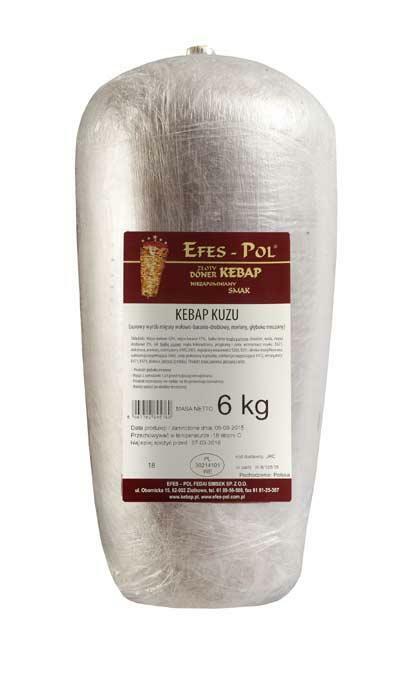 Production of original Turkish ground kebab and chicken kebabs. 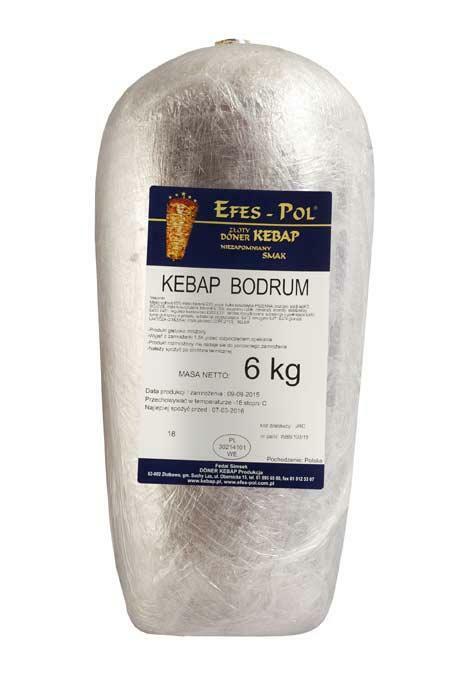 Offer: beef, poultry, lamb, veal, turkey and others on customer’s order. Specialist staff from Turkey and modern production line, gives us the largest market share. Service of major distributors of frozen food in Poland. The meat comes from selected and verified local producers. Constant quality control of raw materials, additives and spices. The implemented system BRC (Global Standard Food).